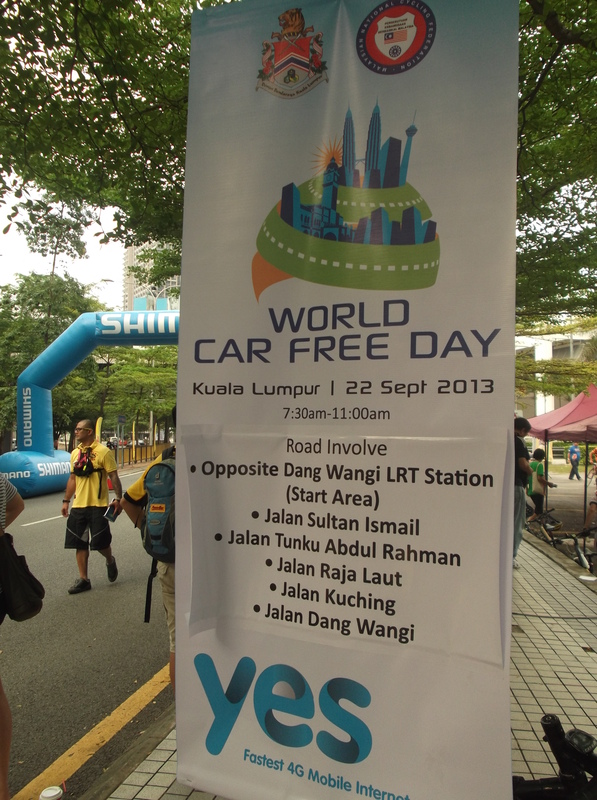 World Car Free Day 2013 – footsteps……..
22 September 2013 is World Car Free Day. 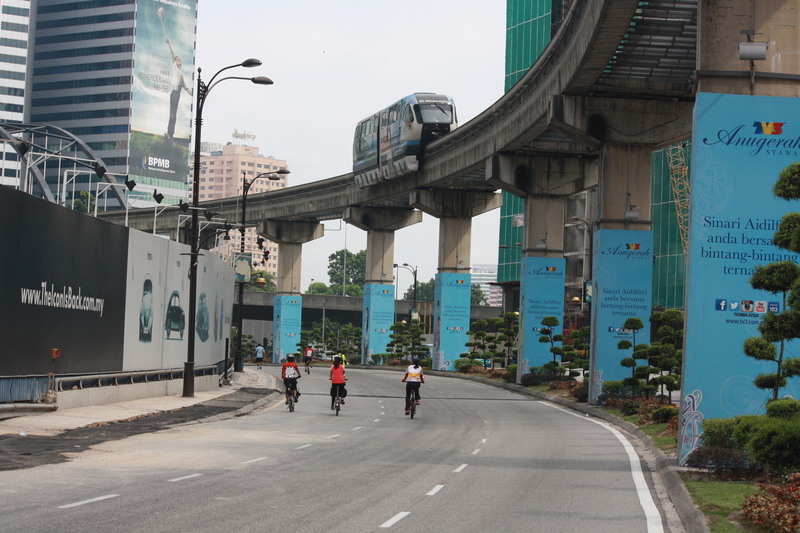 In Kuala Lumpur, to coincide with the Car Free Day, there was the sentul Race Series 2013 Circuit held opposite the Dang Wangi LRT Station as the start and finish point. 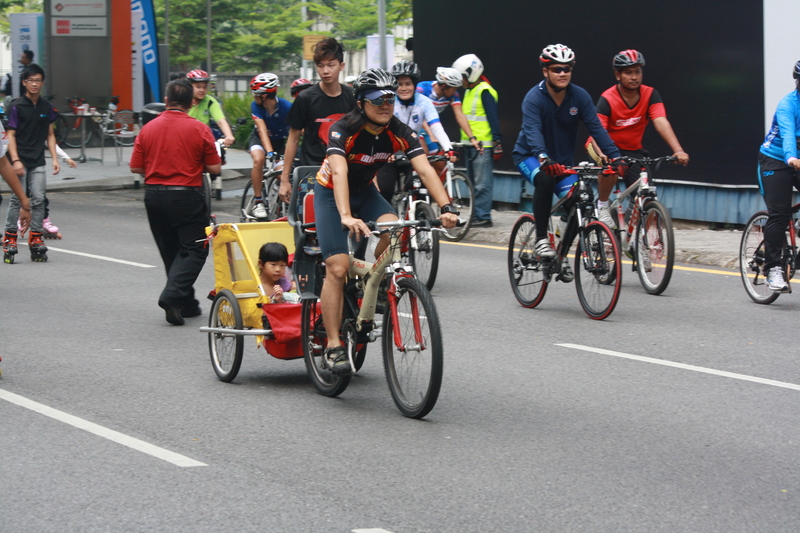 Participants cycle along Jalan Sultan Ismail, Jalan Tunku abdul Rahman, Jalan Raja Laut, Jalan Kuching, Jalan Dang Wangi. 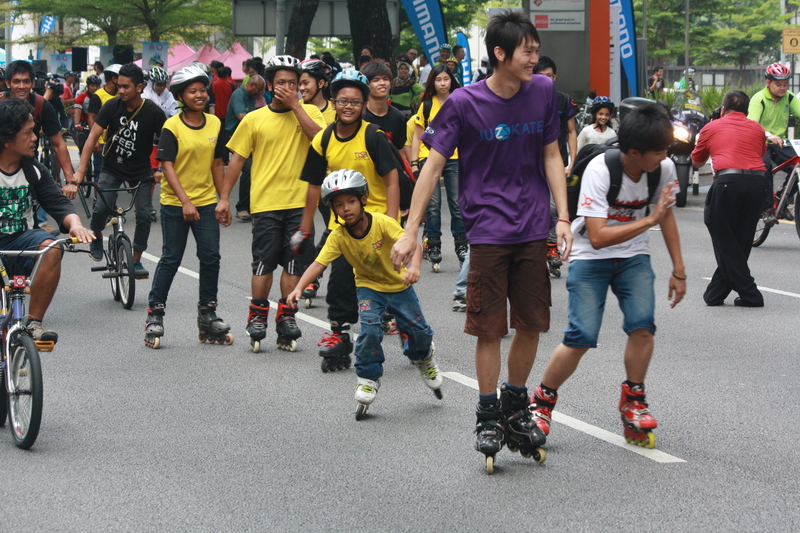 After the Race circuit, the No Car Road was open to the public to cycle, walk, jog, roller skating and anything that does not burn fossil fuel to move. 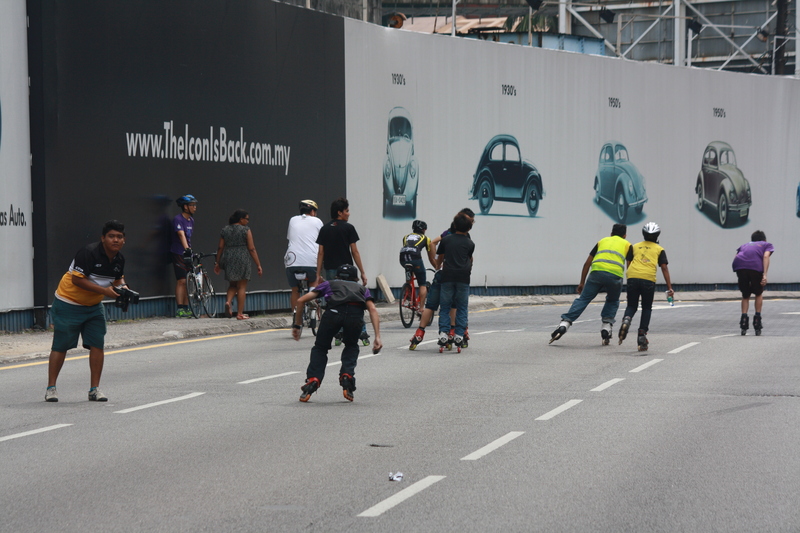 However I can’t find anyone on skateboard. 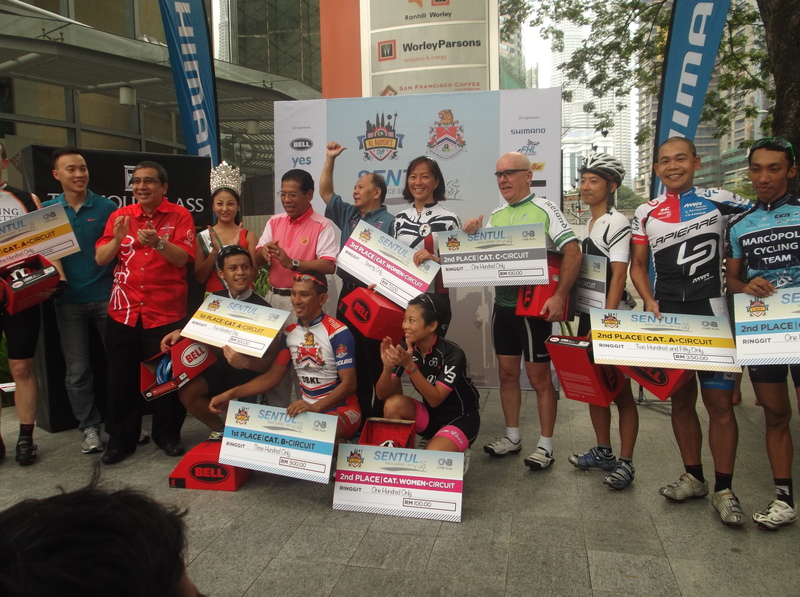 Maybe its a new activity and later on when the public is aware about it, more will participate. 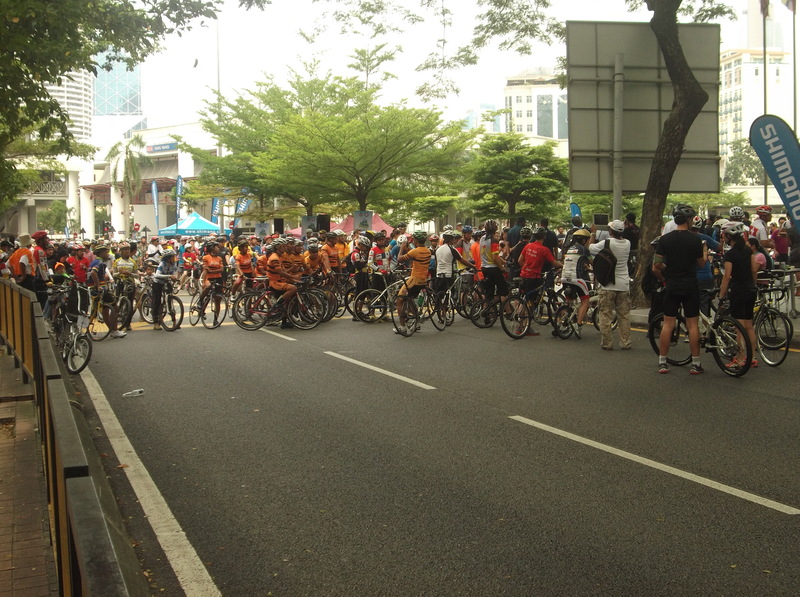 The half of the road involved was closed to cars to make it safe for participants. 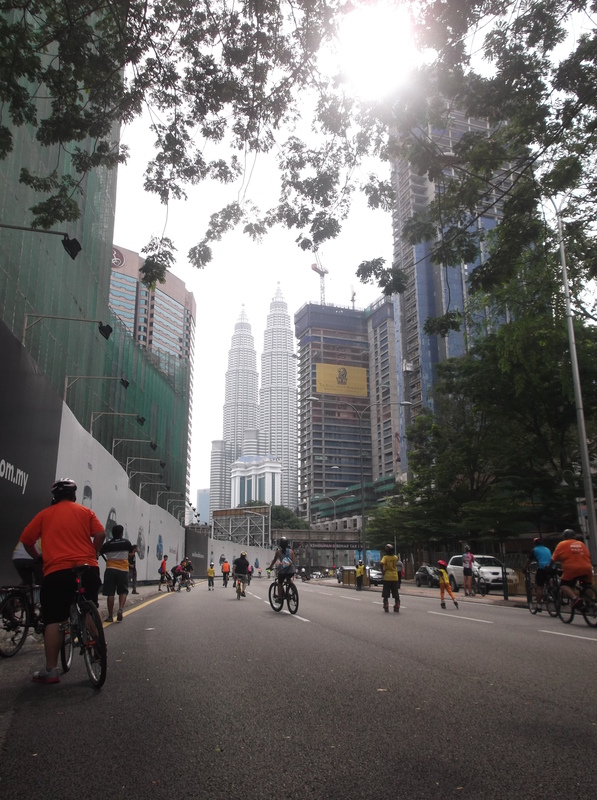 It was closed from 7.30 – 11.00 am. 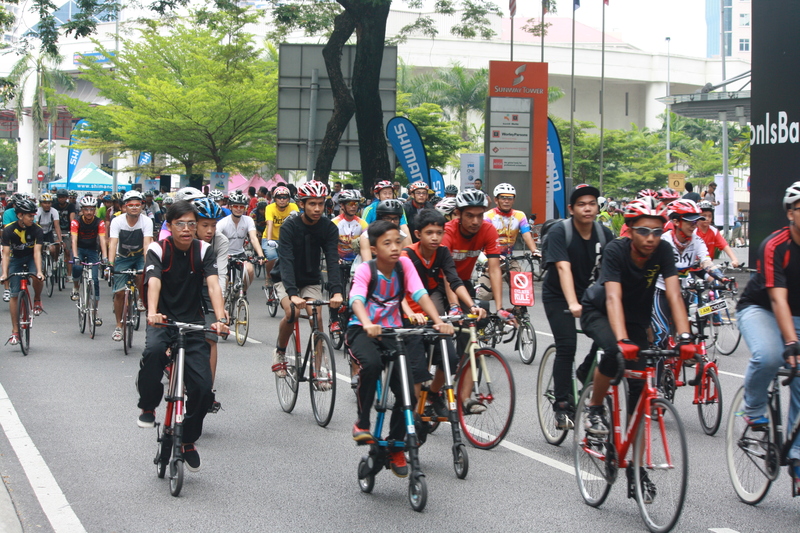 22 September 2013 has been choosen as World Car Free Day as a campaign to reduce carbon emmission in the atmosphere.